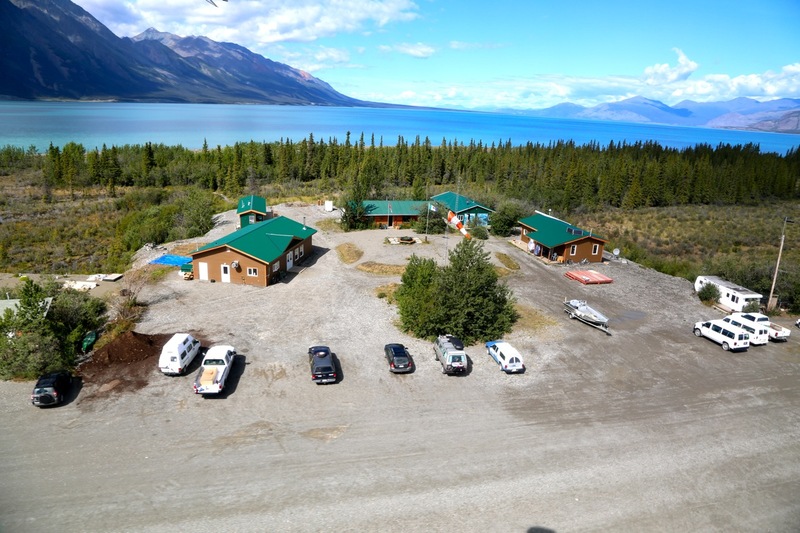 Kluane Lake Research Station (KLRS) is located near the Alaska Highway, 220 km northwest of Whitehorse, Yukon, on the south shore of Kluane Lake. The extreme elevation difference between Kluane Lake and the crest of the St. Elias Mountains establishes a strong gradient in environmental attributes and results in a remarkable diversity of research opportunities within a small geographical area. This diversity is reflected in the unique scientific legacy of KLRS.  KLRS facilitates access for scientists to the largest non-polar icefield in the world. The major projects at KLRS have included high altitude physiology on Mt. Logan, drilling of ice cores and climate studies, geophysical studies of glaciers and landforms, a 35+ year multidisciplinary study of the boreal ecosystem and monitoring program. Includes: modeling for the thinning/receding mountain glaciers, surface velocities, analysis of hydrology and sub-glacial microbial biomass, small mammal monitoring, plant community structure, socio-economic importance of Kluane Lake watershed to immediate communities. Communal messhall with set meals provided April 1 to September 30. Self catered options for winter months. Wet and Dry Lab, including fume hood, drying ovens, scales, freezers and refrigerators. Participation in community outreach events is encouraged for all field teams. Contact Station Manager for list of current opportunities. Partnerships and facility sharing established with Yukon College and Kluane National Park. Haines Junction Health Center (65km) and ambulance service. Airstrip at KLRS is maintained for medevac planes. Each field team is responsible for their safety plan. We recommend filing the safety plan with the station manager, along with emergency contact for all field team members. Bear safety videos are available for viewing at the station. Bear spray canisters can be rented at the station. Firearms are not permitted for areas within Kluane National Park. Daily check in via satellite phone or tracking devise is monitored from the station. We recommend First Aid Training.